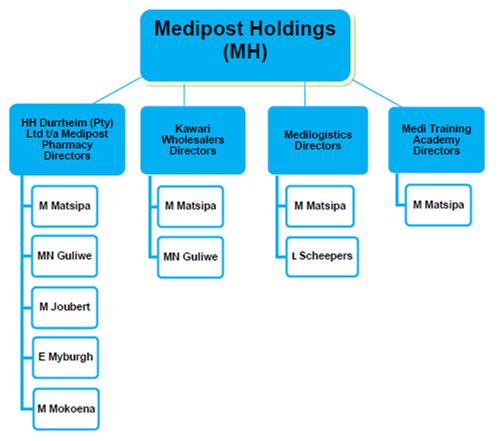 Medipost Pharmacy believes in and supports the principles contained in the BEE charter and have committed itself to the transformation and integration of all persons of different race, culture, gender and religion. This has resulted in an integrated company that delivers excellent service to all its clients in all 11 official languages. The current Medipost BBBEE status level is at a Level 2 contributor.